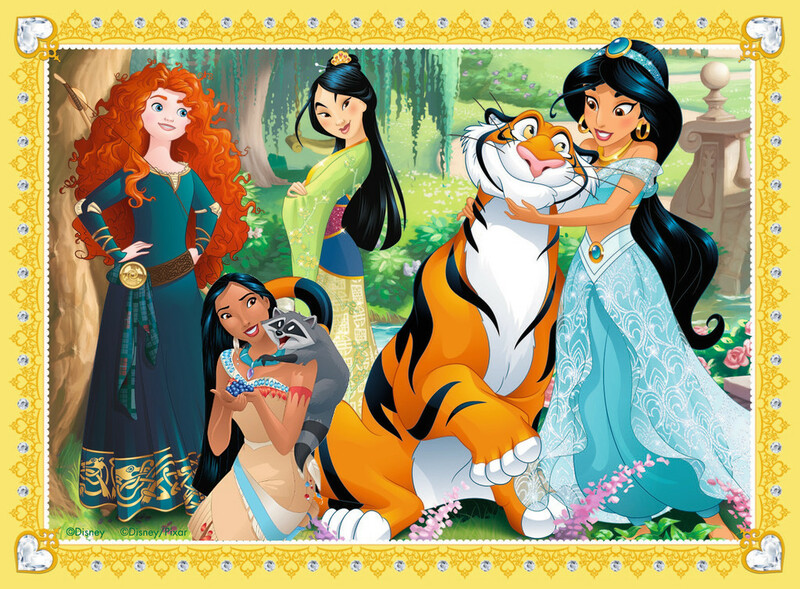 Disney Princess 2015 (added Pocahontas). Image that ZeldaFanForever found, I added Pocahontas to it to make it complete. HD Wallpaper and background images in the Disney Princess club tagged: photo.